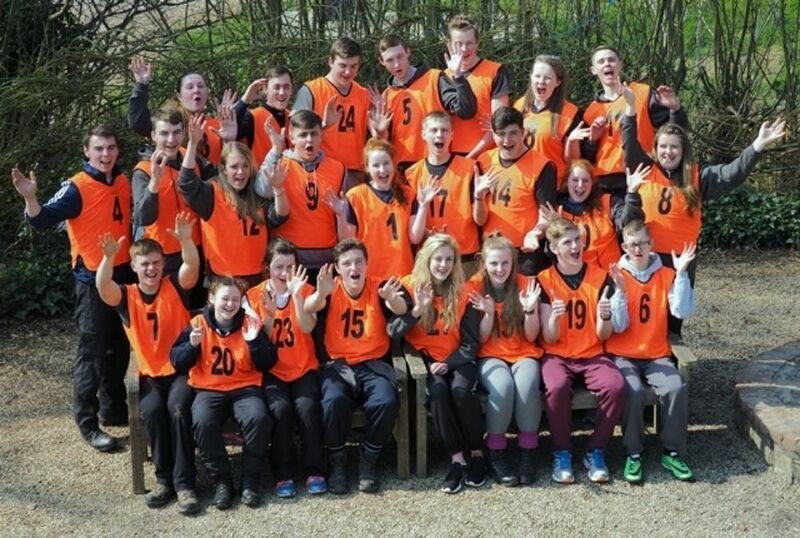 Today CVQO announced the names of the nine national finalists in this year’s Duke of Westminster Award 2015. The group of finalists will be going on a two-week educational expedition to South Africa in July – and one will be crowned the overall winner at the House of Lords lunch on 30 June. Congratulations from all at the Army Cadets go to the nine above. CVQO look forward to welcoming you to the House of Lords and then onto South Africa. The selection event highlighted just how capable every single cadet was this year and choosing nine national finalists was truly harder than ever. For those who unfortunately missed out, it’s not all over yet. There’s still the prestigious honour of being named the CVQO Regional Ambassador for 2015 up for grabs. CVQO will be posting the Regional Ambassador video clips on the CVQO website in the next week or so and then it’s up to the public to choose their favourite, so watch this space. The result will then be announced and the winner crowned in time to join them at the House of Lords lunch.